ENHANCE THE BEAUTY of your PROPERTY with veneer. 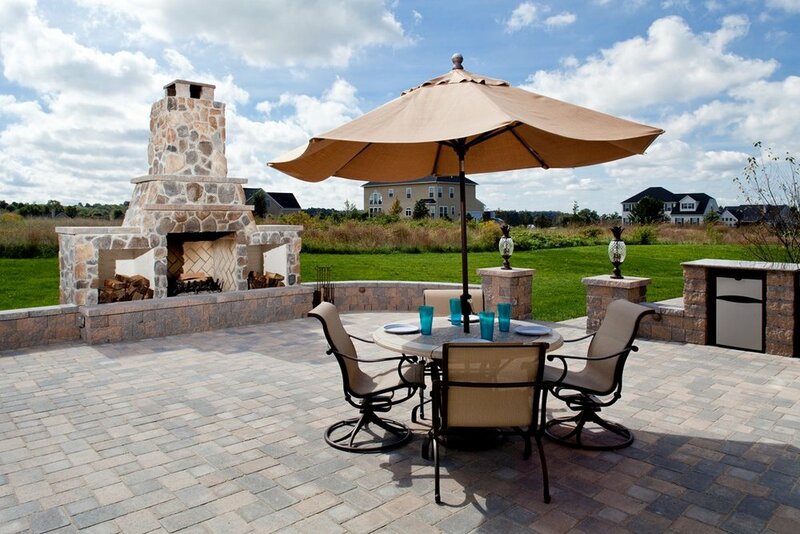 Our elaborate selection of manufactured veneer stone offers a unique alternative for adding style to the exterior architecture of your home and landscape. 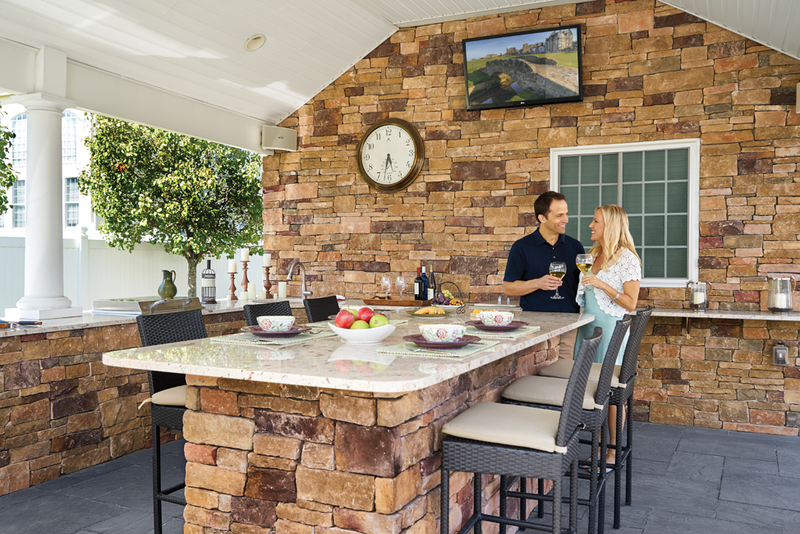 As with all categories of our inventory, our stone veneer collections are unrivaled in the Ocean and Monmouth County, NJ region, offering products such as EP Henry, Cultured Stone by Boral, Stone Craft, Eldorado Stone, Natural Stone Systems, and Pinnacle Stone.